Welcome to Reel Livin' Estates on North Long Lake in the heart of the Brainerd Lakes Area. This is a great opportunity to own a lake home at a reasonable price. 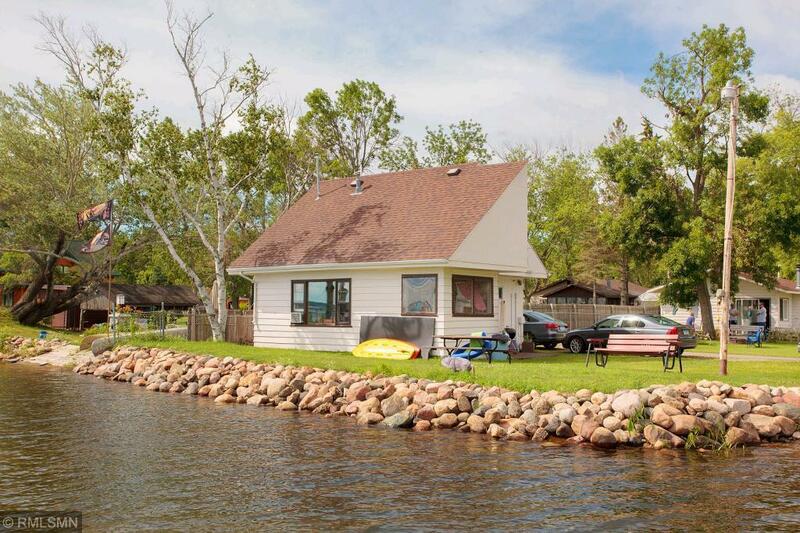 Home is a single-family home part of an association with fantastic access to North Long Lake! All residents share the many amenities such as perfect sand beach, boat launch, fish cleaning house, play area with swings, sandboxes, lawn game area, fire ring and picnic tables!